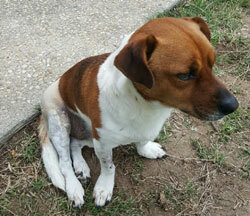 Spotlight Cappy - Update - Russell Rescue, Inc.
Update on Cappy! 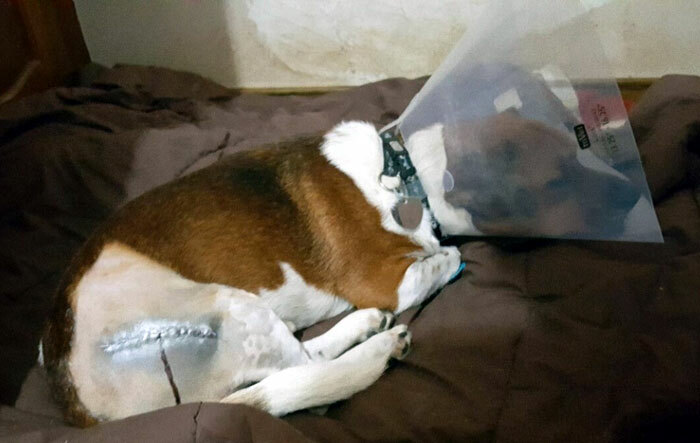 Cappy had his surgery yesterday! His foster mom said he is on good pain medication and slept through the night last night. Today, he is eating and walking, so that’s a good sign. He has had quite a bit of pain, but his foster mom is taking good care of him. He should be feeling better soon. Thank you so much to those of you who have donated to Cappy’s fundraiser so far. We have raised about $900. That leaves us $300 short of our goal. Please consider giving to Cappy! No amount is too small. It all adds up. You can donate at www.russellrescue.com/donations/ with PayPal and all major credit cards. Please notate that your donation is for Cappy in the name field.